There was a time not so long ago when a lot of marketing material dropping through the letterbox was dismissed as ‘junk’ mail. However, that is changing, according to the owner of a company that specialises in direct marketing and printing. Alastair Smith, who runs Print & Mail Runner, which is based in Hexham, Northumberland, says that posted marketing material, known as direct mail, is making a comeback and it could, in part, be down to the dramatic reduction in post that we receive. He said: “We are seeing a resurgence in enquiries from companies that want to send direct mail as part of their marketing. “Over recent years we saw a lot of marketing migrate to email but now people receive so many emails that it gets lost. 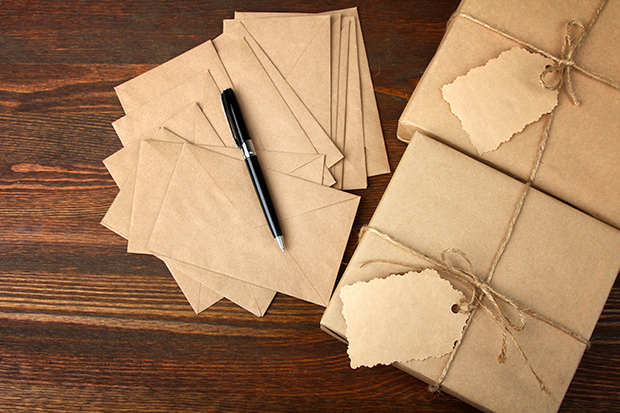 However, with people receiving much less mail through the post than they did before, an item dropping through their letterbox has become a bit more of an event. “An email is very transient but a printed newsletter or a magazine or brochure has much more stickability, especially if the content is relevant to the person receiving it. A printed item is more likely to hang around and be passed from person to person. 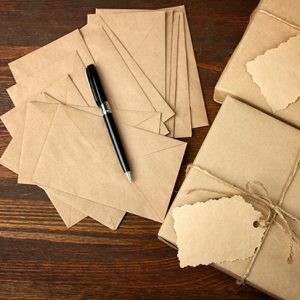 “People do like to receive personalised mail and direct mail is still one of the most effective ways to get your company’s products and services in front of the people who matter. Seek professional help if you want your direct mail campaign to look, sound and feel professional but you don’t have the capabilities to manage it in house.